Gillingham respond to Coventry Telegraph letter. Newly promoted npower League One side, Gillingham Football Club have responded to a letter sent out to all other 71 Football League clubs by the Coventry Telegraph. Gillingham Football Club Chairman, Paul D.P. Scally has written the letter in response to the Coventry Telegraph’s “Keep City in Coventry’ campaign, giving editor Alun Thorne permission to print the letter in the paper, which as of Wednesday, 29th May, had not been done, but may be done so on Thursday, 30th May. To read the letter, simply click on the link below. 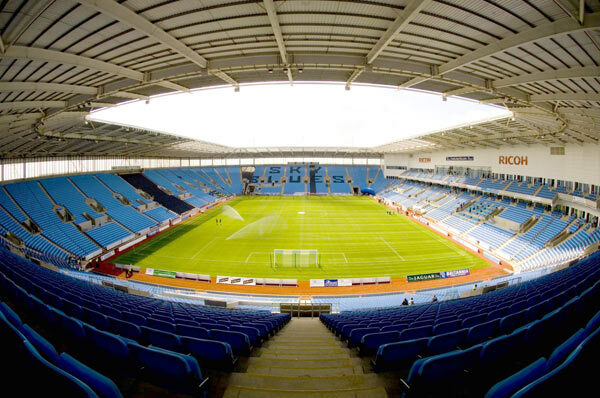 « Coventry City attract interest from new bidder.